The Nigerian Army on Sunday said it killed 16 Boko Haram members and recovered a cache of weapons during its clearance operation in Mairari village in Monguno Local Government Area of Borno. Col. Onyema Nwachukwu, Deputy Director, Public Relations, Theatre Command Operation Lafiya Dole, disclosed this in a statement released in Maiduguri. 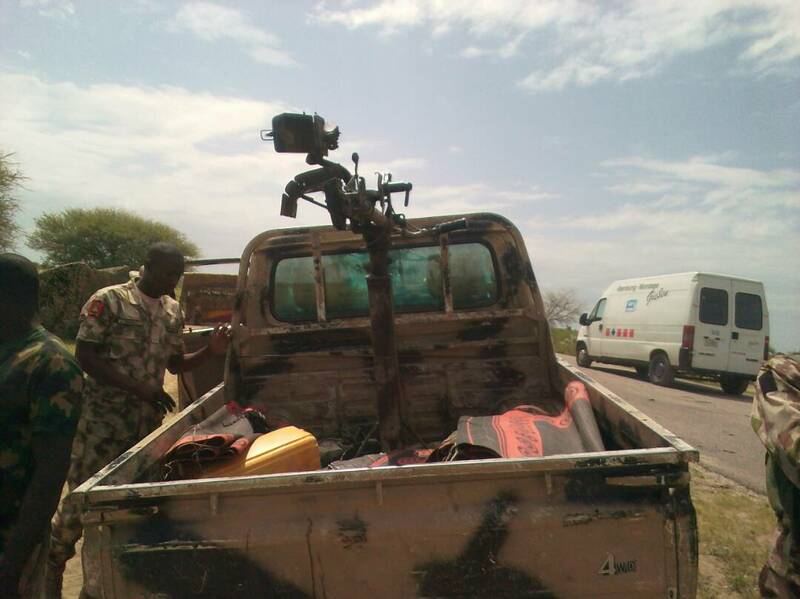 According to Nwachukwu, the troops also recovered two gun trucks abandoned by the insurgents during the encounter. 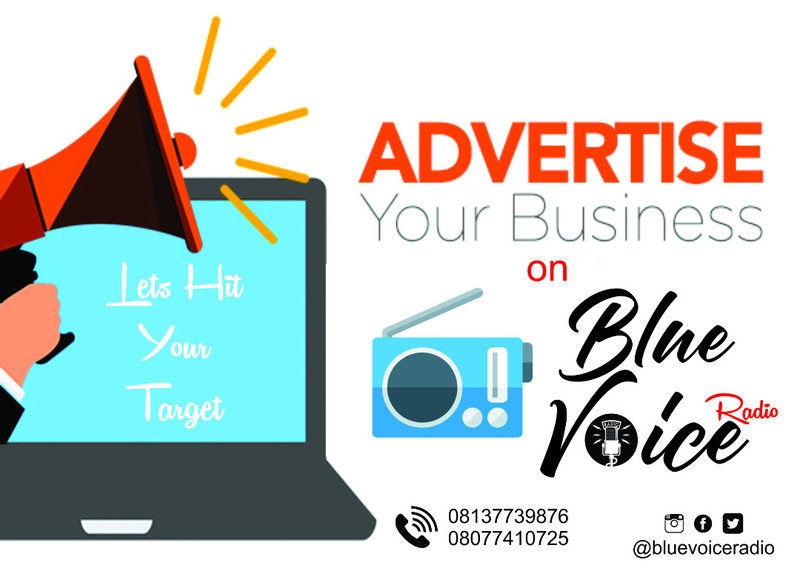 “The insurgents in three vehicles, including Gun trucks had infiltrated and attacked the community, when troops at the formation were alerted by locals. “The troops supported by the Air Task Force swiftly responded to the attack killing 16 insurgents and capturing two trucks loaded with guns abandoned by the insurgents, as they tried escaping , having been overwhelmed by the superior fire power from the troops. 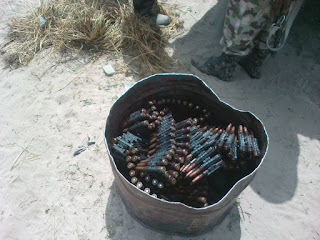 “The gallant troops also recovered 163 Rounds of Anti Aircraft Gun Ammunition during the fierce encounter,” he said. 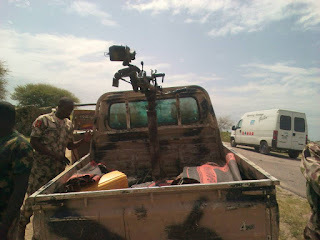 During the fire fight, he said, four civilians and a soldier, unfortunately sustained varying degrees of injury and have been promptly evacuated to a Military Hospital, where they were currently receiving medical attention. “The FOB has been further reinforced with additional troops, while fighting patrols are on the trail of the insurgents who fled the attack,” he said.